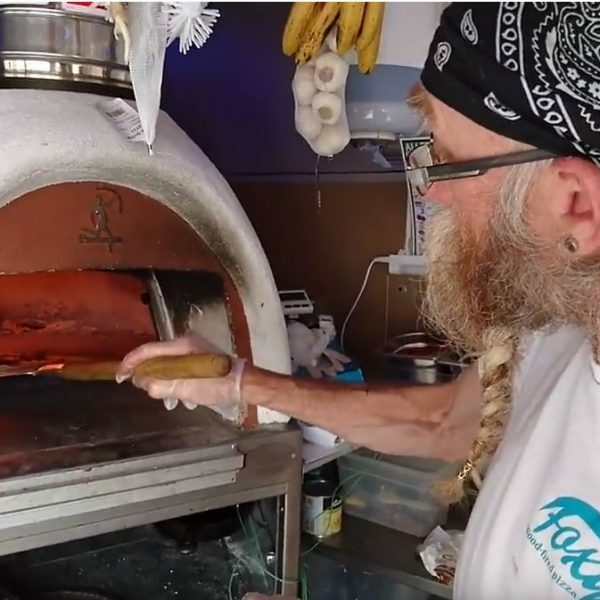 Foxy's Wood Fired Pizza Company – We deliver fresh,wood-fired pizzas for any events, festival tents or just on a bench…Foxy's pizza tastes great anywhere ! 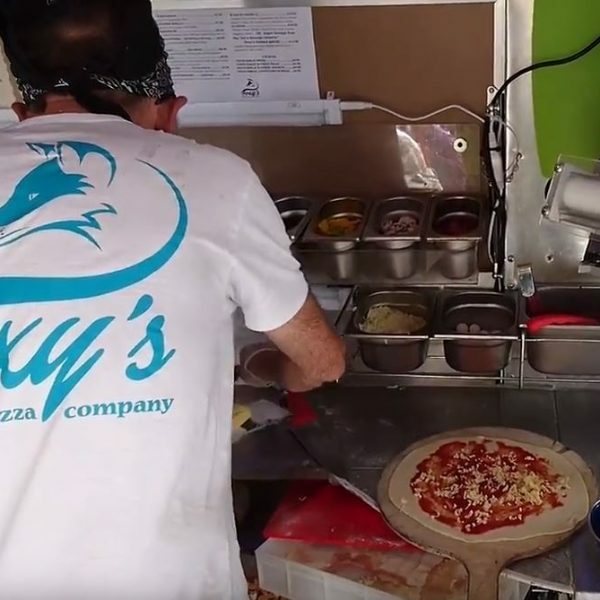 We deliver fresh,wood-fired pizzas for any events, festival tents or just on a bench…Foxy's pizza tastes great anywhere ! 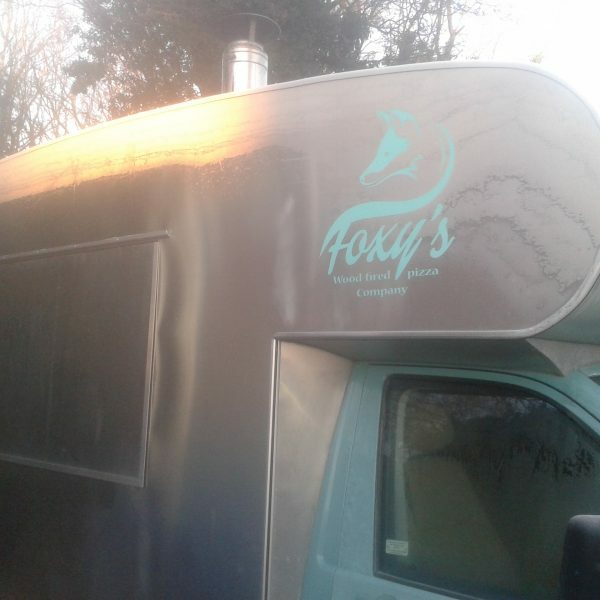 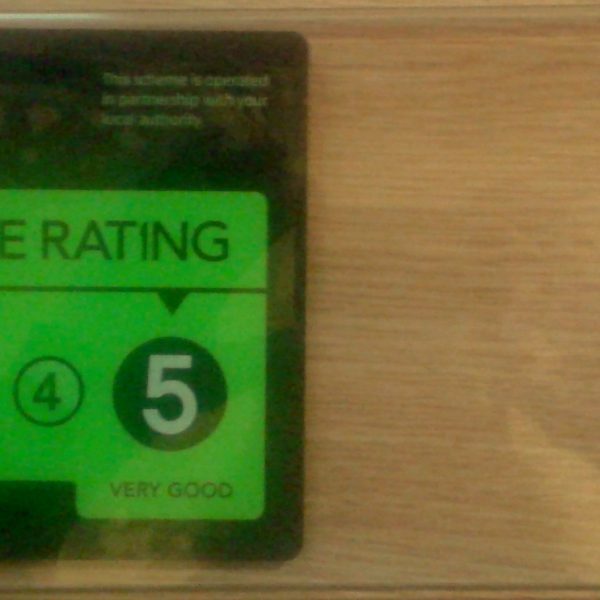 “We deliver fresh, wood-fired pizzas for any events, festival tents or just on a bench…… Foxy’s pizza tastes great anywhere” !! 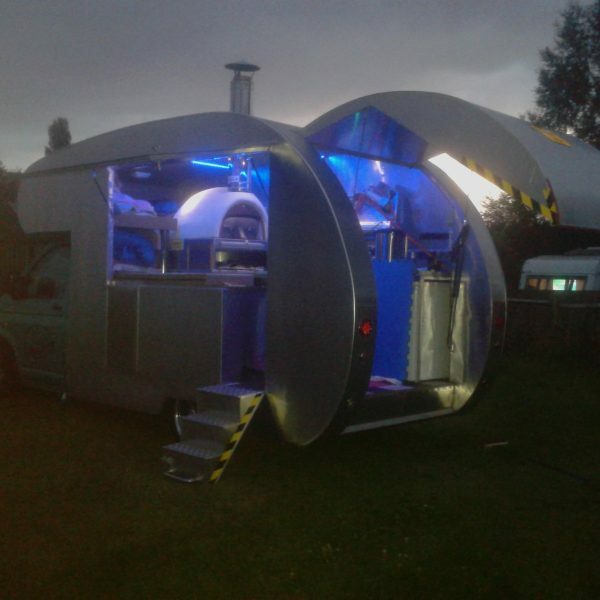 This is the only VW T5 Retro Tourer custom built motorhome in the world to be converted into a truly unique mobile wood-fired pizzeria catering van. 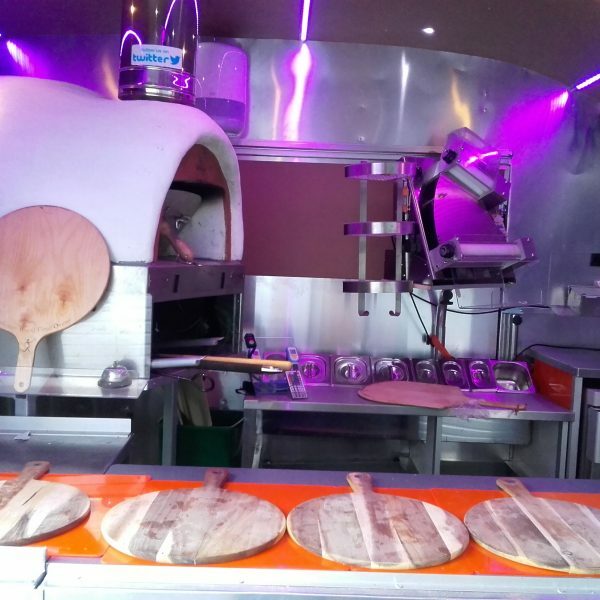 We have installed an amazing UK designed Bushman Wood-fired oven in the uniquely custom built motorhome body. 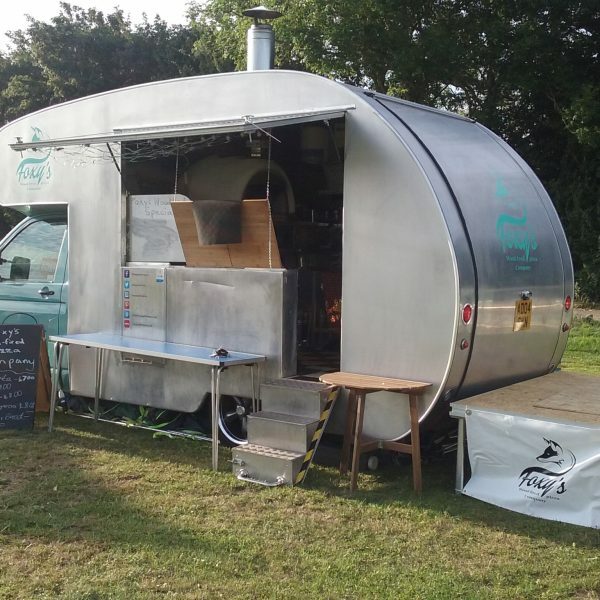 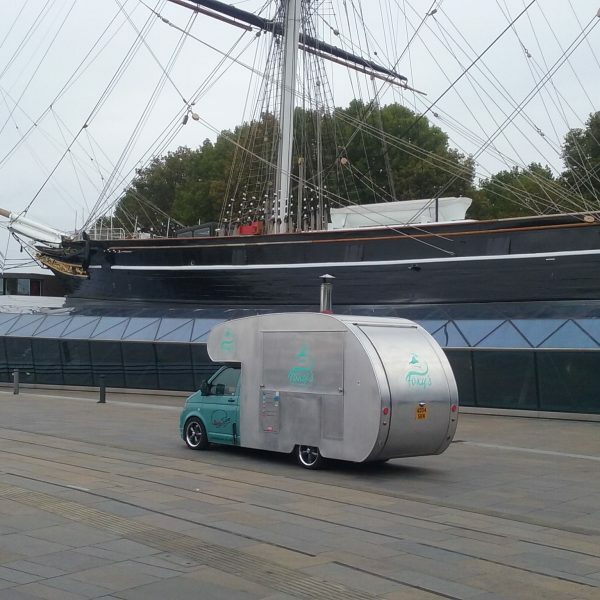 In adapting our VW T5 Retro Tourer into a fully mobile wood fired pizza kitchen we can produce stunning Artisan and Gourmet pizza’s for your special event creating a quirky statement experience that will transform any occasion into a wood fired pizza food festival. 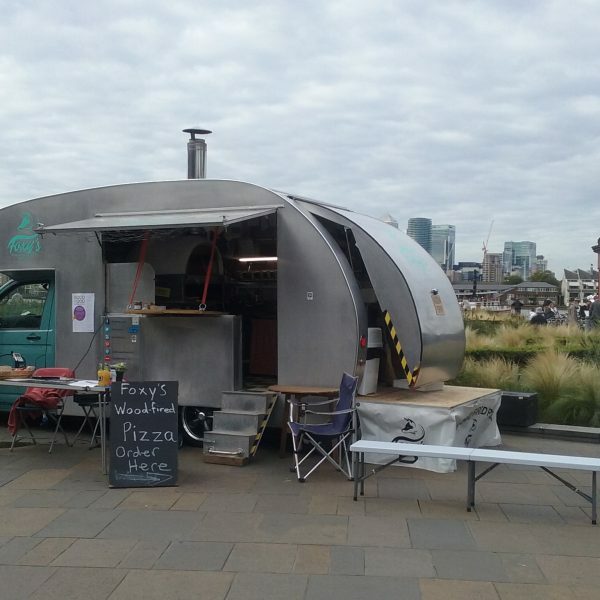 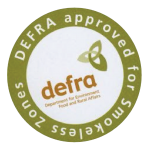 Proudly in our first year of trading we have been making appearances & creating an impact at private events, street trading pop ups & food festivals across London & the South East of England.